Use these silicone protective covers to accessorize and protect your key! 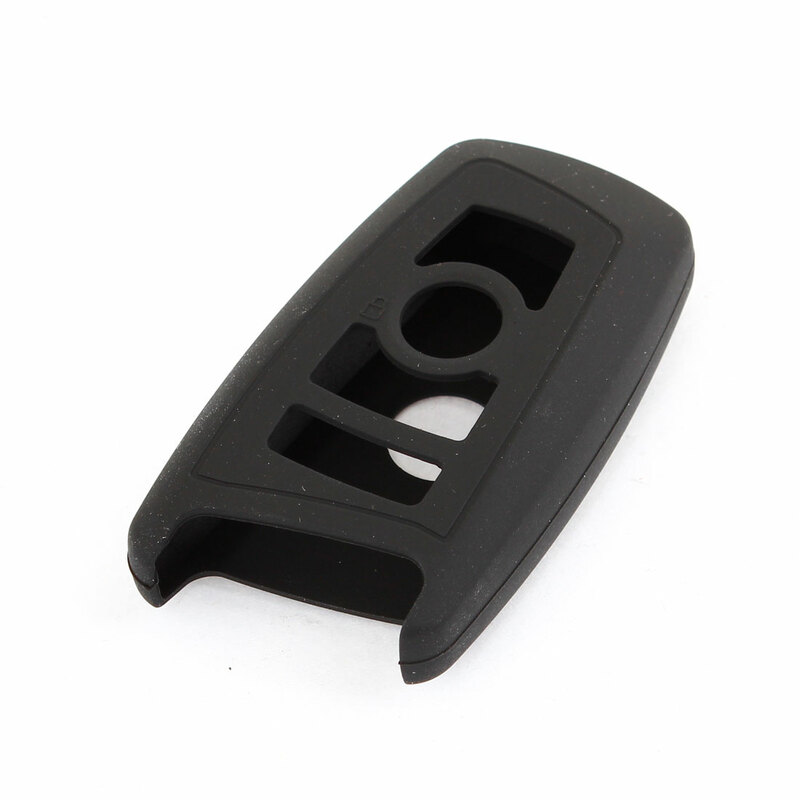 They perfectly fit over your factory remote key fob allowing full access to the buttons on the remote. The remote control for the special design of car, when buying, please choose to suit your car.